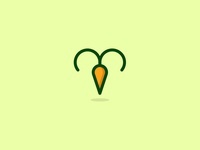 I'm a symbol-minded graphic designer. 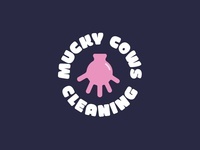 I make logos that mean something. 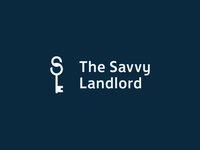 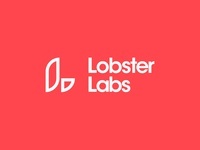 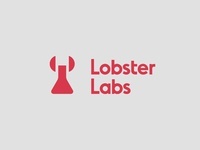 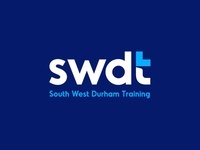 The Savvy Landlord — Logo concept for a lettings agent in the UK. 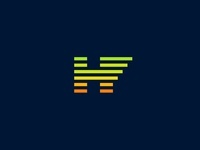 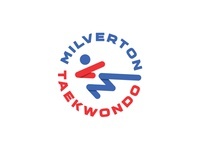 HF Monogram — HF monogram blended with a health/power bar. 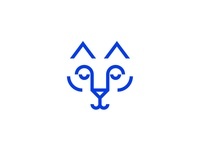 Larry the Cat — A logo for my cat Larry. 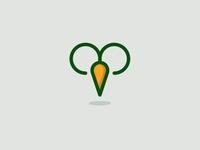 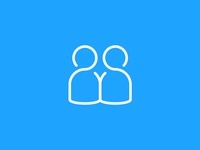 Healthy Takeaway — An icon I am working on for a 'healthy takeaway'. 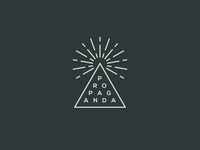 Propaganda — Logo for an American themed restaurant in north Manchester, UK. 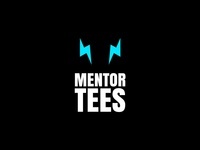 Mentor Tees — There's something hidden... Do you see it?